← Must be the maid…. 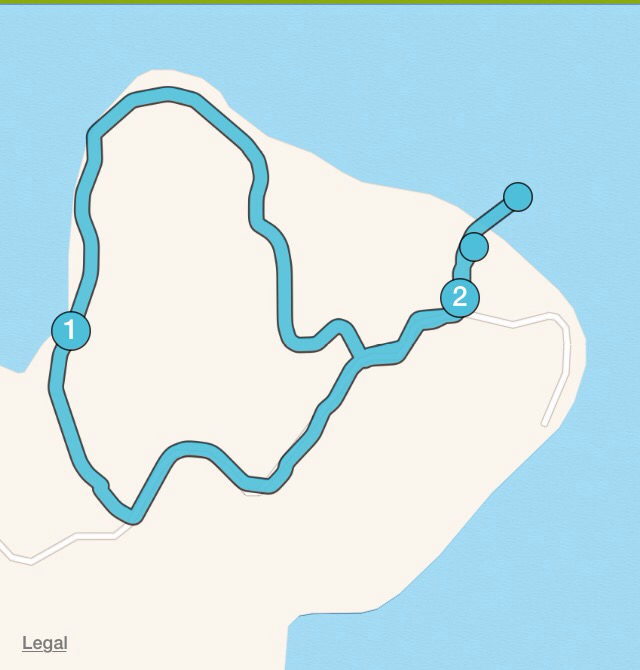 I appear to have woken at a depth of 35m, shot up to sea level like a cork, swum frantically to shore at great speed and then made good pace around Sam’s track. When my bike finally arrives, I’ll go for a triathlon..
Looks absolutely terrifying, at least the under water part.